Salmon fishing in Connecticut...good practice for springers. I apologize for a bit of shameless self promotion this week. 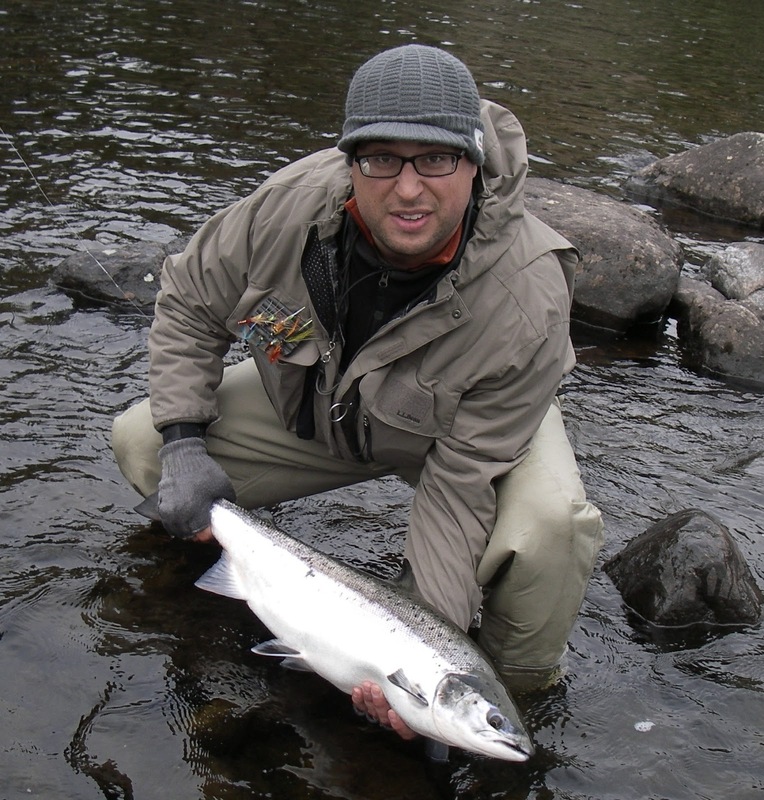 The Winter 2015 issue of the Theodore Gordon's Flyfishers newsletter, Gordon's Quill, was recently published. 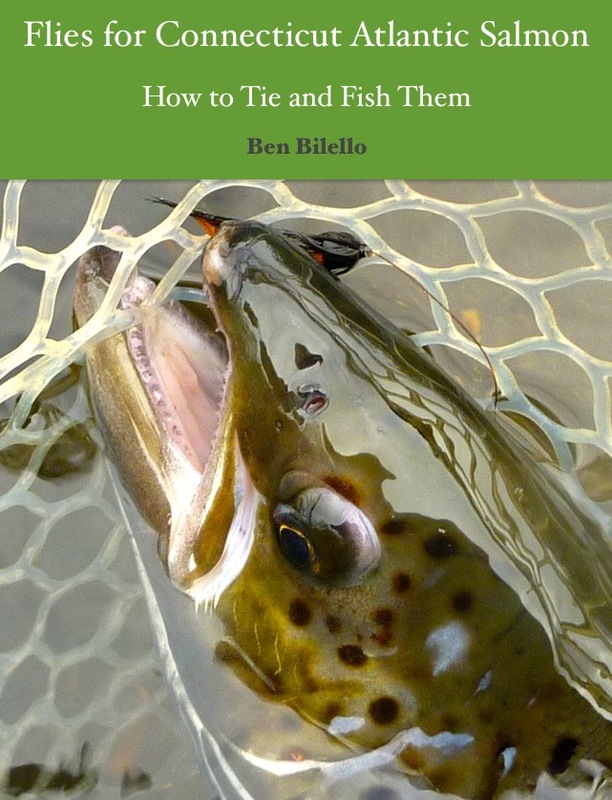 In this issue, my friend and guide client, Warren Stern, interviewed me about salmon fishing in Connecticut, amongst other topics. If you'd like to read it, click this link to navigate to the newsletter. Thanks to Warren and the Theodore Gordon Flyfishers for their interest in our fishery, as well as for all the great work they do in the areas surrounding NYC. Thanks for the link to the interview, very informative. Well Done Ben!!! I enjoyed the read!